Last week I went to a local thrift store to look at old recipe books. I needed some inspiration for my upcoming thanksgiving dinner. I usually get my ideas from cable shows like Food Network or the Cooking Channel but this time I wanted to try something that for once has never been posted on the Internet. Goodwill's, thrift stores, and antique stores are loaded with "orphan" books that are left behind by their owners. These "pre-Internet" era books will fade into obscurity unless someone rediscover their lost wisdom. Many modern foraging foodies fail to educate themselves about historical foods. We need to realized that old cookery books give a delicious insight into history including the types of food available as well as how language has changed. Atlanta chef Richard Blais is the exception. He is notorious for posting on twitter pictures of the books he is reading. 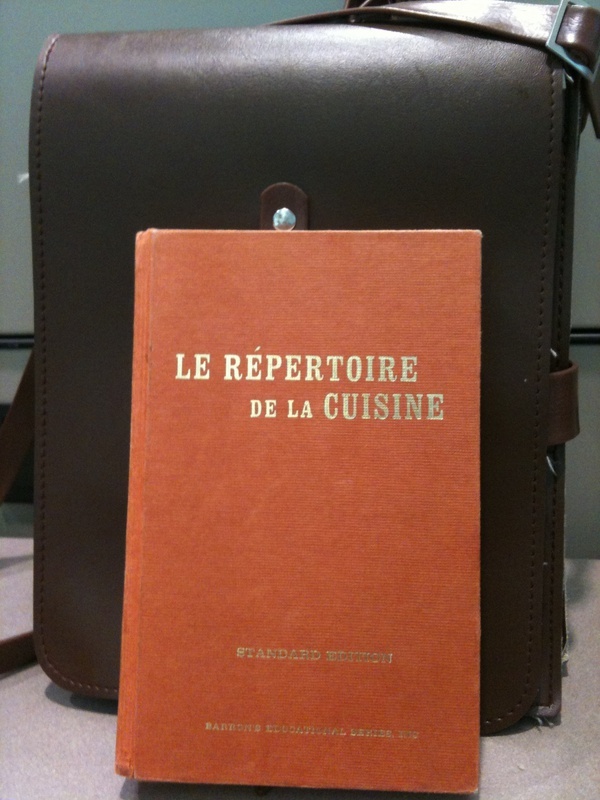 Repertoire de la Cuisine a basic reference to over 6,000 classic recipes. The style of Le Répertoire is highly unusual in that the recipes provided are little more than aides-mémoires and assume a great deal of background knowledge. The book does not make any allowances for the novice cook: no quantities are given (a chef is expected to be able to estimate these for himself) and frequent use is made of terms of art which are opaque to those without the necessary background. Several editions are in circulation, such as the Canterbury Press (Westminster, Maryland) translation of 1961, or the Barron's Educational Series edition of 1976. So what did I find you might be asking at this point. Is the Atlanta Cooks For Company 1968 edition. This is a recipe book created by The Junior Associates of the Atlanta Music Club. The proceeds from the sale of the book were used for charitable purposes. concert course for six difficult years in the World War I era. tastes as the most artistic centers of Europe." 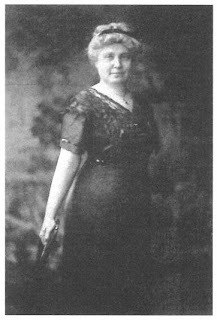 The Atlanta Music Club was created in 1915 by a group of ladies who realized that the music muse in Atlanta was being neglected. Besides bringing artist to Atlanta, the Music Club has encouraged many musical venues within the city. In 1940, the Atlanta Music Club formed the Choral Guild, and in 1945, the club founded the Atlanta Symphony which has grown to be a very important part of Atlanta's musical life. The Atlanta Music Club launched a new group in 1963, the Junior Associates of the Atlanta Music Club, to give younger members of the Atlanta Music Club an opportunity to excel in projects related to the club. The recipes on the book are quite intriguing. I will try to post some of the recipes every week so you can try them at home. Here's one recipe from the Brunch section to get you started. Poach eggs and replace in a nest of toasted croutons. Top with grated cheddar cheese and brandied cream sauce. Garnish with a sprinkle of paprika and a sprig of parsley. Melt butter and stir in flour until bubbly. Gradually add heated evaporated milk and chicken broth, stirring constantly until sauce thickens. Add brandy and season to taste. Add coca-cola to Canadian Bacon in skillet and cook until done. if desired, serve with coca-cola syrup developed through cooking. Recipe by Mrs. Harry G. Halsten, Jr.
Preheat Oven to 425 degrees. Grease muffin tin. Mix and sift dry ingredients together. Mix egg and milk together. Add to dry ingredients. Stir in melted butter and chopped pecans. Fill muffin tins three forths full and bake at 425 degrees for 20 to 25 minutes until golden brown. Ready to start cooking up happiness?. Ready, get set, let's go!!! What a great post! 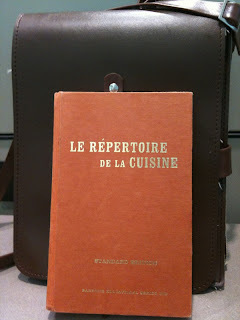 I'd love to find a cookbook like Le Repertoire de la Cuisine! ....and I love used book stores too!